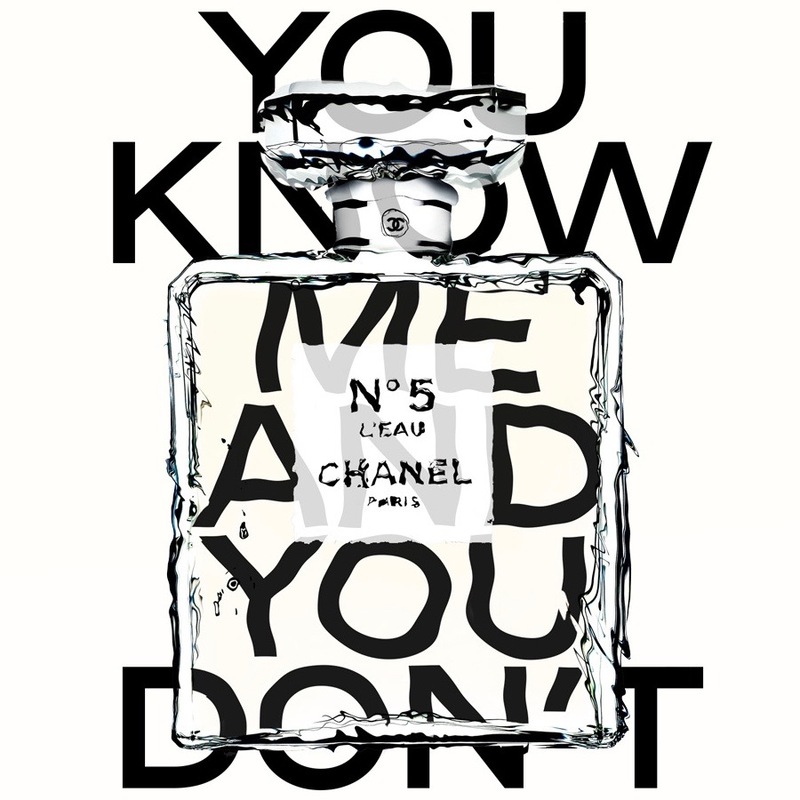 When it was announced in May that Chanel were going to launch a new interpretation of their classic No.5 the internet went crazy. You had praise and damnation in almost equal measure, and nobody had even smelled it at that point. 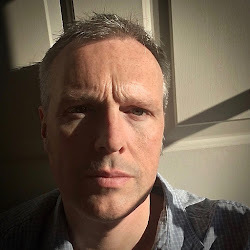 Created by the new nose of Chanel, Olivier Polge, for some it seemed a step too far, we already had Eau Premiere, whilst to others the news was greeted with fan club enthusiasm. With an approaching UK launch date of September 1st I think it's time to see if Chanel No.5 L'Eau really is a new interpretation for a new generation, or merely a dilution of the brand's heritage. 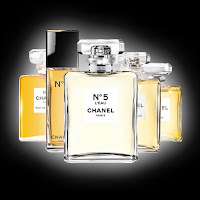 Chanel No.5 first appeared in 1921, and it was the start of a decade where women were enjoying a new found independence. To compliment this change in style Gabrielle Chanel enlisted Ernest Beaux to create the first “abstract yet composed” fragrance. She famously said that she wanted “a fragrance for women that smells like a woman”, and so Ernest Beaux created a truly legendary bouquet of flowers. One of the most important ingredients in No.5 was the overdose of aldehydes which gave that sparkling, outdoor, enlivening, champagne bubble effect. It has been rumoured that this was done in error, but never confirmed. Originally released as a pure parfum, it was actually the Eau de Parfum which would go on to become the most popular strength. 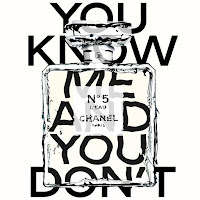 Indeed it was the creation of the company Parfums Chanel by Pierre and Paul Wertheimer in 1924 that meant No.5 really became a global phenomenon. The range also included an Eau de Toilette along with a now discontinued Eau de Cologne. The cologne version was a very interesting beast because it didn’t follow the usual expectation of being a lighter, more fresh variation. Yes, the aldehydes were still very present but so was a roaring animal in the base. The reason I say this is because the new L’Eau is in no way a replacement for the discontinued Cologne. Chanel No.5 L’Eau is described as being a “modern, fresh and vibrant embodiment of the eternal scent”. Quite a claim. No.5 L’Eau opens with a freshness reminiscent of the original but the citrus is luminous rather than juicy. 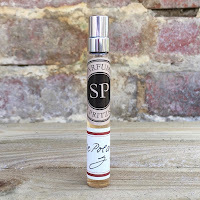 The classic rose and jasmine, which is so familiar, comes close on the heels of the opening but a larger note of ylang ylang makes its presence known. You still have that earthy vetiver but there is a more prominent cedarwood, which gives a delicate smoothness to the whole composition. The interesting thing about No.5 L’Eau is that you keep getting glimpses of mandarin, which helps to give it that younger edge, along with an effect of crystal clear water. If Eau Premiere was "No.5 through silk" then L'Eau is definitely "No.5 through an open window". I’m sure that it will be a “must have” fragrance this Christmas, but it will be interesting to see whether it keeps its following after the first bottle. Either way, it’s a fun scent and definitely worth trying the next time that you’re near a Chanel counter.